The logistics of planning corporate events can be daunting, especially outside of your home country. With over 24 years of experience, we truly understand the nuances of planning successful events around the globe. Time zone challenges, language barriers, cultural and business differences, entry requirements, cultural etiquette; we manage it all to ensure that your meeting, conference or product launch is a complete success. We take the time to understand your event objectives, identify your target audience, and build a comprehensive agenda that will elevate your company. We make you look good; really good. From conferences and meetings to seminars and product launches, we understand the immense opportunities for your company and brand that these events provide. That’s why we leverage our global network of business leaders, experts and strategic partners and connect you with opportunities around the corner and around the world. 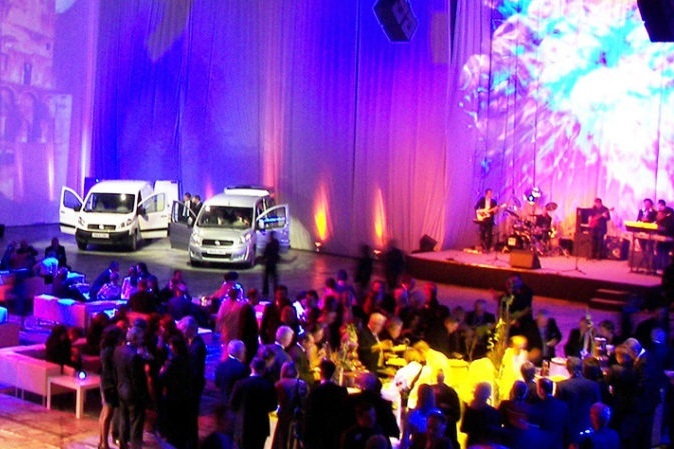 Make your next event a huge success. TRUST THE EXPERTS AT A2D TO CREATE YOUR NEXT WORLD-CLASS EVENT.